Beagles are intelligent, affectionate, and make fantastic family companions. They are energetic, alert, and extremely friendly. They are easy to take care of but more difficult to train than some other breeds. 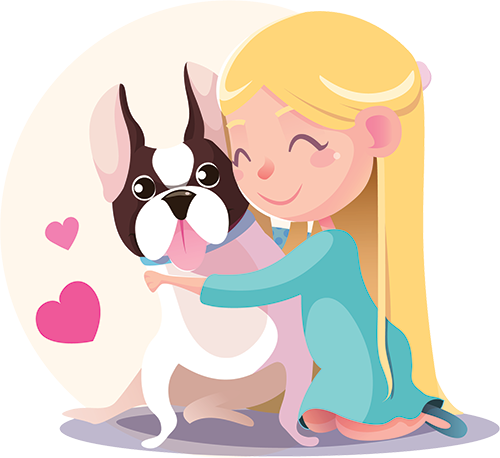 They tend to be good companions for other breeds of dog and due to their friendly nature, will even befriend the family cat. Beagles have a rounded head with a medium squared muzzle, an adorable face, and bright inquisitive eyes. They come in a variety of colors including yellow, red, white, and tricolor. Like most hound dogs they have a broad head and large low set ears. They are quite vocal dogs and their signaling also includes their long white-tipped tail. This is often referred to as a flag. The Beagle originated in 1830 in Great Brittan. They were bred to be small game hunting dogs and due to their fantastic sense of smell, they have been employed as scenting dogs through the decades. 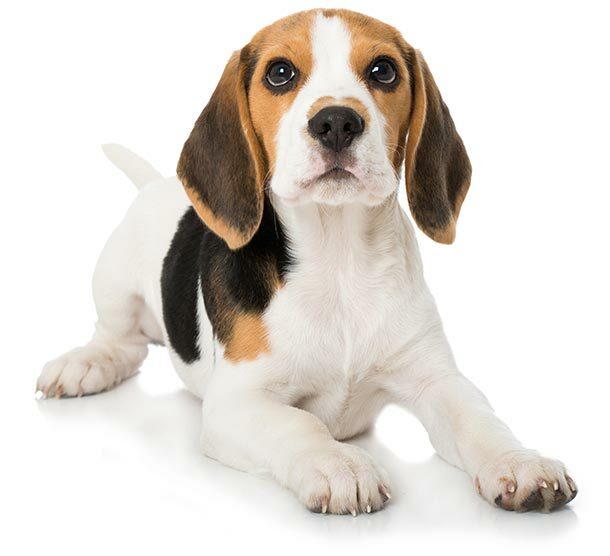 If the Beagle is your breed of choice, you will have a sweet and vocal puppy. An energetic dog that will be excited to join you on any of your adventures.